Branch networks are undergoing dramatic change. 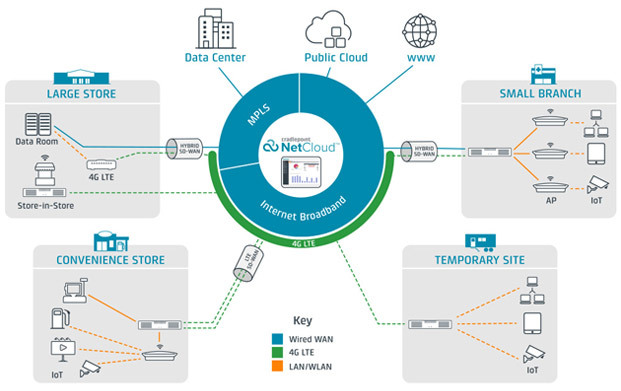 Cloud applications and IoT devices demand direct Internet access while voice and video traffic is on the rise, and temporary sites, like retail kiosks and portable construction offices, are increasingly common driving traditional enterprise WANs to their breaking point. Purpose-built for small and medium branches, the AER Series replaces multiple “boxes” with a compact, cost-effective all-in-one branch solution. 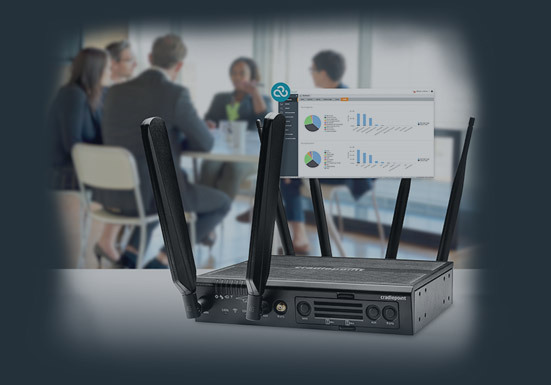 Each model supports multiple WAN connections, up to two 4G LTE dual-SIM modems, a multi-port Ethernet switch (some with PoE support), and 802.11ac WiFi with guest portal. Each solution is powered by Linux-based NetCloud OS software that provides advanced routing, SD-WAN, failover, and security functionality. Everything is configured, deployed, and managed in the cloud from a single pane of glass with NetCloud Manager.